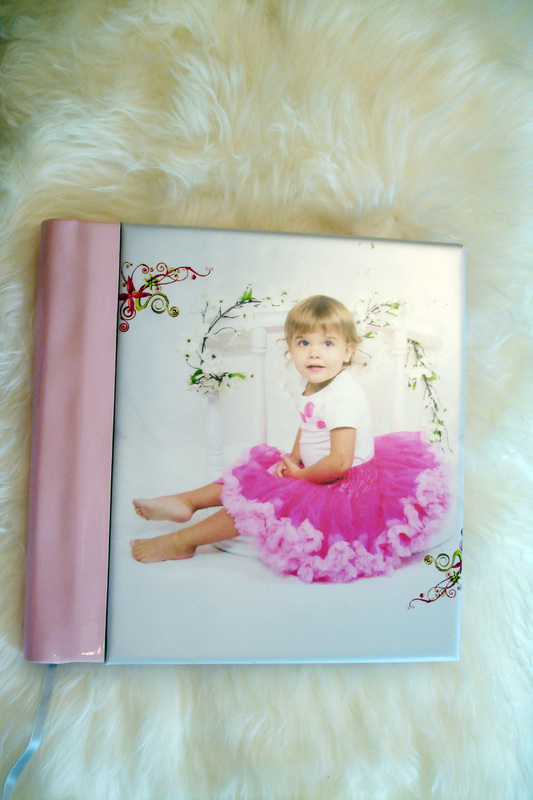 What a great way to save those beautiful baby images in a beautiful quality high end album that will be cherished for years to come. Let us take those precious images and design a special album just for your maternity/baby or for your toddler. Come in and let us show you how beautiful this album really is. Hand made in Italy of quality leather. Call us today for a free consultation.